Welcome to the 125 Association Web Site. 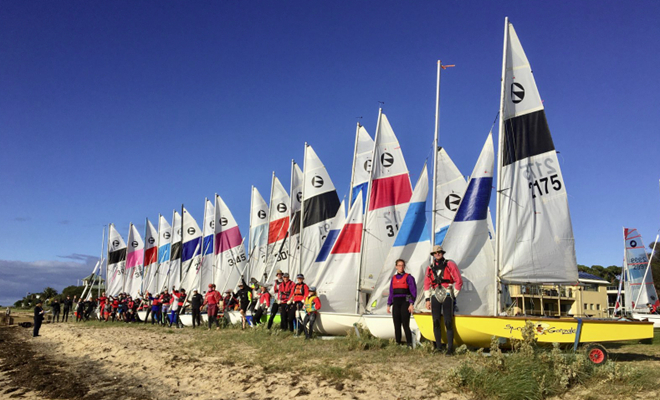 This site contains the history of the 125 sailing dinghy, as well as the events and contacts for all States. Got a question or comment about 125s? Visit the Discussion Forum - Click here.